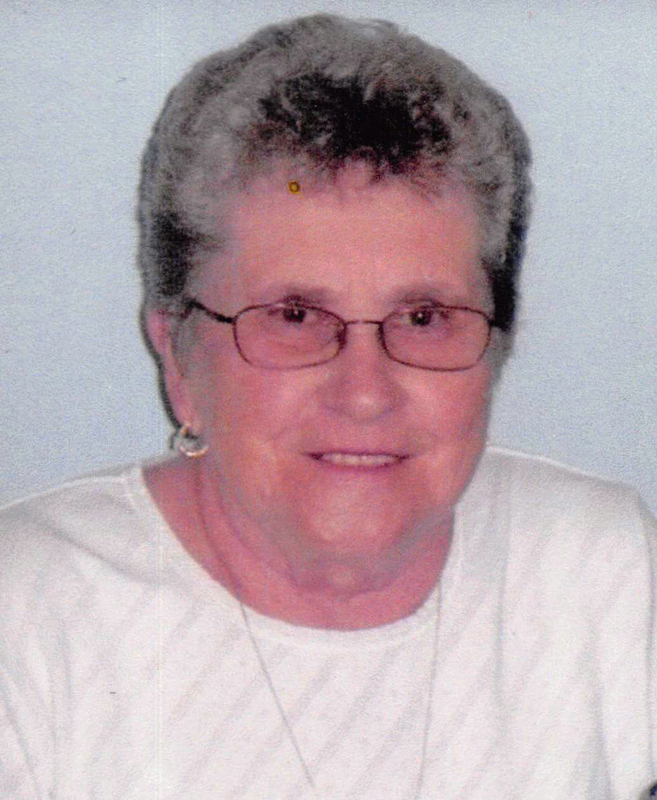 Phyllis Harty, 82 of Mt. Auburn passed away on Tuesday, January 9, 2018 at 7:56 a.m. at Decatur Medical Hospital in Decatur. She was born on June 23, 1935 in Mt. Auburn, IL the daughter of Harve and LouBelle (Dillon) Prior. She married Ruben Frank Harty on September 4, 1954 in Nahunta, GA. Surviving are her Husband Ruben Harty of Mt. Auburn, IL; Daughter: Kelly Jo (Scott) Goodman of Taylorville, IL; Grandchildren: Cody Long of Taylorville and Stacy Alfredson of Pekin, IL; Great-Grandchildren: Dalton Long of Taylorville, Amelia and Isabella Alfredson of Pekin, IL; Brother: Lloyd Prior of Taylorville, IL; Sister: Eileen Ealey of Cerro Gordo, IL; Several Nieces, Nephews and Cousins. She was preceded in death by her Parents, Son: Lyle Lee Harty, Sister-in-Law: Elaine Prior, Brother-in-Law: Irvin Ealey and Nephew: Roger Prior.